"Limits, like fears, are often just an illusion." Anthony was born and raised in Chicago. He began studying Olympic style lifting at the young age of eight under the guidance of his older brother who placed nationally at both the junior and senior level. Anthony was an Illinois state champion wrestler in high school in addition to wrestling at the University of Iowa. While wrestling in college Anthony spent summers studying and competing in mixed martial arts. His passion for MMA quickly flourished leading him to a career fighting professionally with a record of 8:3 and training alongside numerous UFC champions. 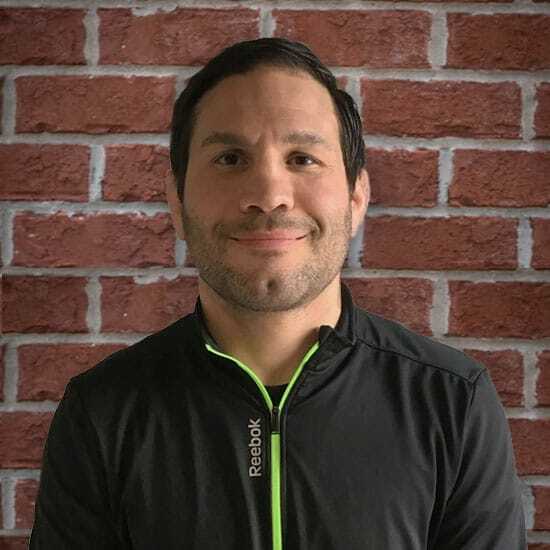 While training, Anthony began coaching high school wrestling passing his knowledge and love of the sport on to others. He went on to teach Brazilian Jiu Jitsu, Muay Thai, boxing as well as other forms of martial arts. He currently trains and corners multiple UFC fighters. I cornered Yair Rodrigez against BJ Penn in the main event of UFC fight night 103. I began studying Brazilian Jiu Jitsu and Mixed Martial Arts at the age of 19. I have won eleven Illinois high school wrestling team state championships throughout my 15 year coaching career.